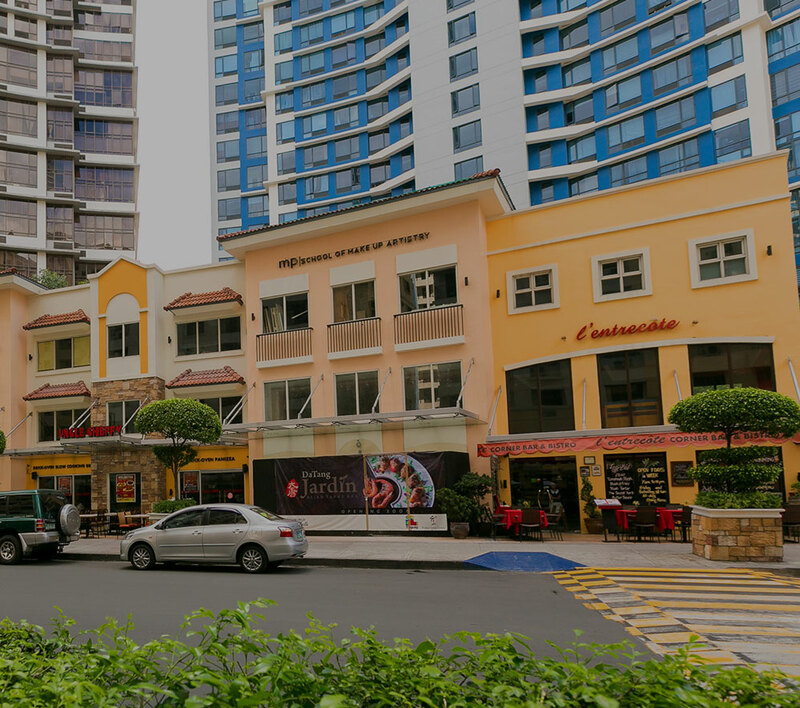 LAPU-LAPU CITY, Cebu, January 15, 2014 – Real estate leader Megaworld is expanding its premier township development project in Lapu-Lapu City, Cebu – The Mactan Newtown – from 16 hectares to 28 hectares. The company has recently acquired a half hectare property fronting the famous Mactan Shrine along Punta Engaño Road. This will be connected to our proposed Punta Engaño entrance, which the company intends to be one of the main access points to the township. With the acquisition of the property, The Mactan Newtown further establishes its stance as a major tourism hub in Mactan Island. Megaworld is also committed to help rehabilitate the famous historical landmark and its surroundings. On the other hand, Megaworld is also announcing that it will develop a 11.5-hectare beachfront property formerly known as Portofino Beach Resort in a joint venture with Landmark Incorporated, the present landowner of the property. “The expansion will allow us to provide more enhanced features aligned towards resort-style living, perfect for active retirees and investors,” says Noli D. Hernandez, president, Megaworld Cebu Properties, Inc.
Megaworld also hopes to create a more unique and exciting township not only for its future residents but also for the townships’ Business Process Outsourcing (BPO) workers, office and commercial tenants, students, and visitors. Last year, the company partnered with the La Sallian Schools Supervision Office (LASSO) to construct a school within The Mactan Newtown. At present, construction of the first residential condominium cluster, 8 Newtown Boulevard, is ongoing. It is expected to be completed next year. The second office tower, Two World Center, on the other hand, is expected to be completed by second half of this year. “It is going to be an exciting year for The Mactan Newtown. We are overwhelmed by the favorable response of Cebuanos and investors to our residential projects as well as to our office towers. We will definitely continue to build more structures in the township within the next few months,” explains Hernandez.